Mark Burnham – Make Mine Criterion! 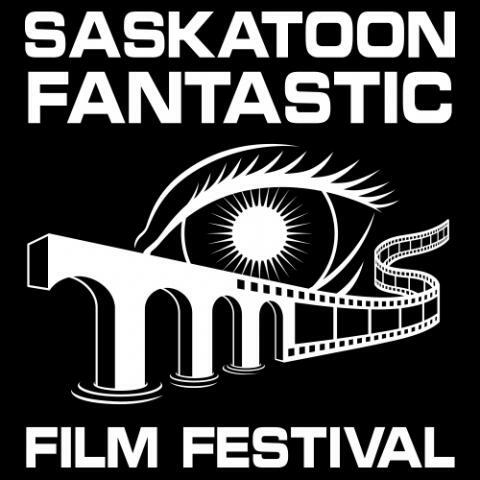 The Saskatoon Fantastic Film Festival’s final day was even more massive than expected. With a packed program and an extra short film (moved from the previous day due to a technical issue), there was little downtime between screenings and the Festival’s final midnight show started late and wrapped well past 2:30 a.m. Those that saw the marathon day of screenings to its bleary end enjoyed without question the SFFF’s best block of films (plus some welcome giveaways for lucky attendees).